Prefer a ticket to the Museum & 70 other Attractions? 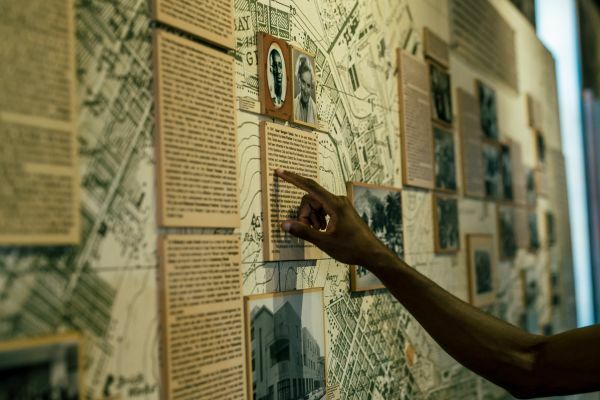 The District Six Museum was not always a powerfully moving home for the stories of the areas former residents. Prior to its current purpose, it was a wine shop until the Methodists took it over in 1883 and founded the Buitenkamp Methodist Mission Church. 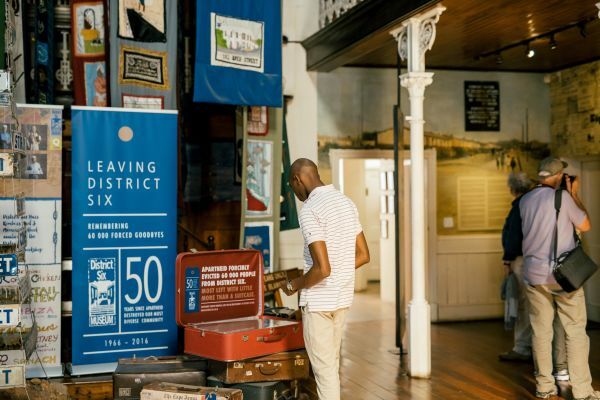 The District Six Museum Foundation was only established in 1989, and the museum itself came into being in 1994. 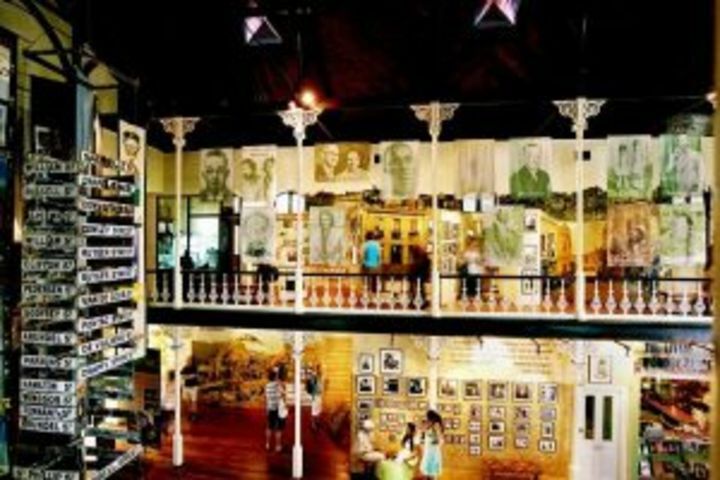 Currently, the museum serves as a remembrance of the once lively multi-racial area that was forcefully removed during apartheid in the 1960s and 1970s.